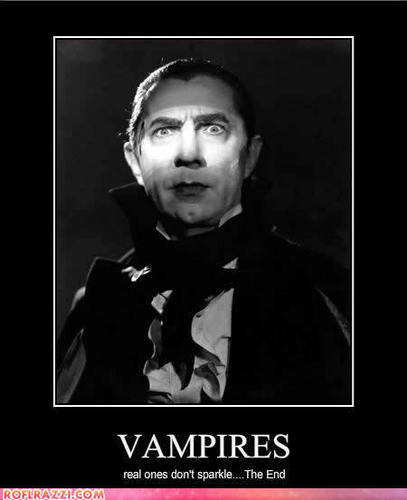 Sparkling Vampires?. . Wallpaper and background images in the Critical Analysis of Twilight club tagged: twilight critical analysis anti vampire funny sparkling dracula bela lugosi. This Critical Analysis of Twilight photo might contain প্রতিকৃতি, ধনু, and চতুর. Hey! That`s my entire Twilight fanfiction story right there!